awwLegal.com – Avery, Whigham & Winesett, P.A. Avery, Whigham & Winesett, P.A. (“AWW”) is a full service law firm providing its clients with high-quality, cost-effective legal services since 1974. 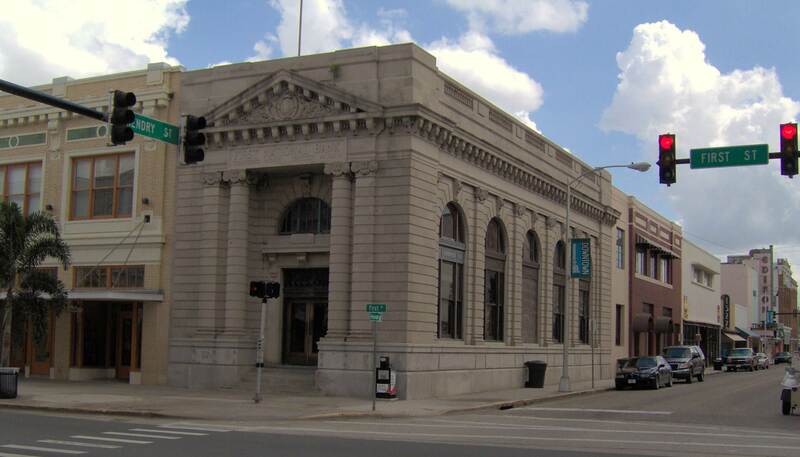 We are located in the historic First National Bank Building in downtown Fort Myers, Florida, which we have beautifully restored to its near-original luster. We provide legal services for real estate law, corporate and business law, estate planning, taxation, family law, personal injury law, civil law, criminal law, intellectual property law, and most other general practice matters. A detailed list of our legal services is provided below.